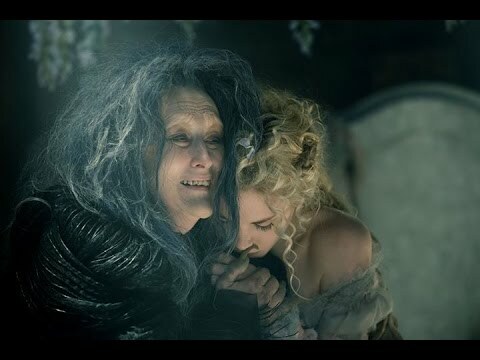 The full verdict: Into the Woods’ journey to the silver screen has been almost as arduous as its characters’ travails, with talk of a movie since it ran on Broadway. Finally it’s here, 30 minutes shorter and a little less dark – although not everyone makes the final fade out. And the surprise audiences felt in the 80s is also reduced – smart aleck fairytale ribbing has been done in Enchanted, Tangled, Hoodwinked and, most recently, Frozen. 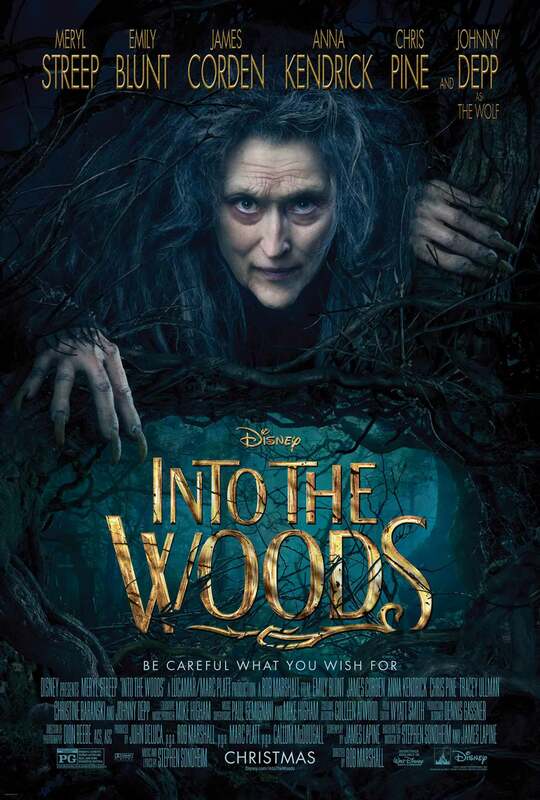 This isn’t going to deliver the iceberg sized pile of cash that chilly phenomenon returned, but Stephen Sondheim’s songs are the usual dazzle of catchy melody and exquisite wordplay; Meryl Streep’s entrance as the Witch is a particular delight of lyrical gymnastics. Elsewhere there are the usual fairytale allegories – Johnny Depp’s Red Hiding Hood coveting Wolf has a song just on the right side of a Yewtree investigation, Anna Kendrick’s Cinderella wrestles musically between head and heart and Chris Pine and Billy Magnussen stop the show as two peacocking, puddle deep Prince Charmings. So far, so enjoyable. But, Into the Woods is too savvy for happily ever afters and reaches a false summit when every character seemingly gets what they wish for. And then it continues for another 40 minutes as everyone, including Corden and Blunt’s baker couple, learn the hard way happy endings must be earned and are no guarantee. This is likely to strain the patience of the young ‘uns, while adults will think Corden and Blunt as a married couple is testing even fairytale logic. But, considering director Rob Marshall was responsible for the underwhelming (and Best Picture Oscar winning) Chicago and the stinker that was Nine, this could have been a much thornier journey through the woods.